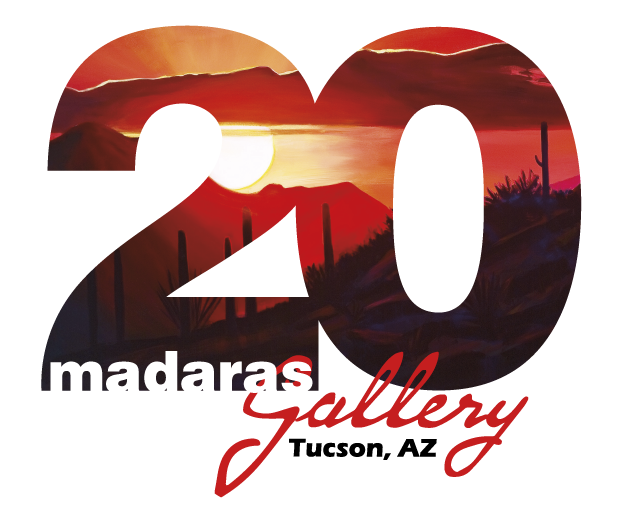 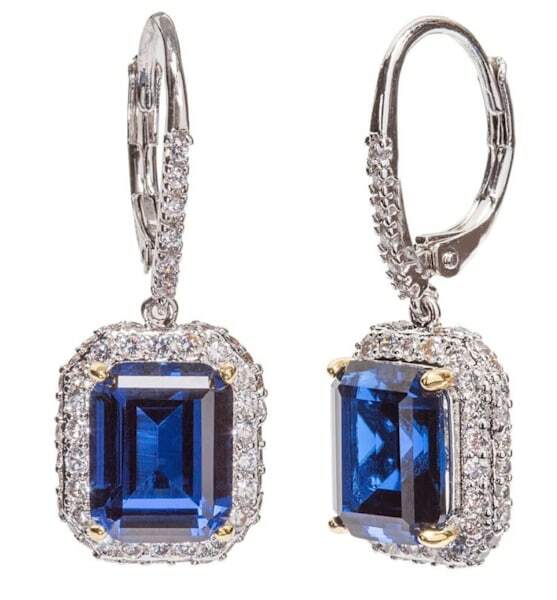 Experience Color & Joy at Madaras Gallery! 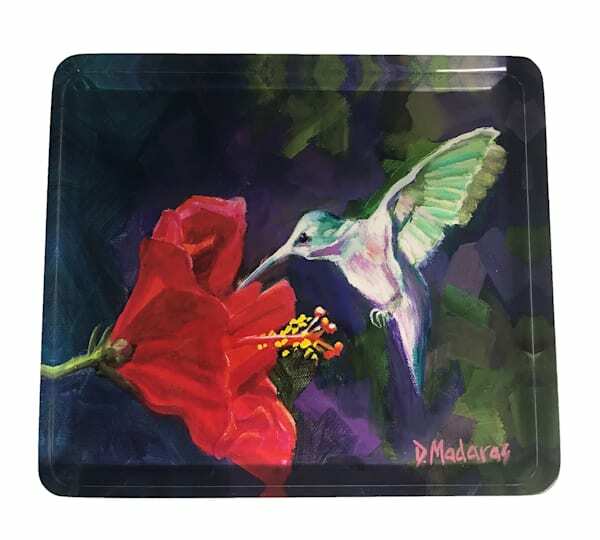 Diana Madaras' bold, colorful artwork recently earned her Tucson's Best Visual Artist for the 9th time. 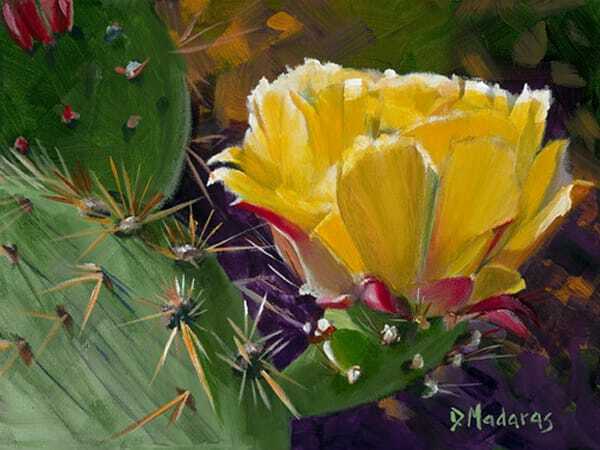 The Gallery features the largest collection of Tucson art, including 26 guest artists’ work. 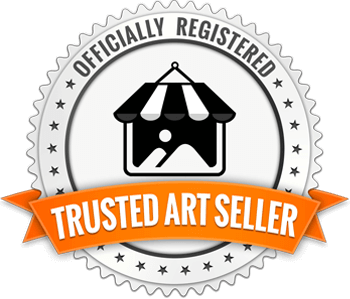 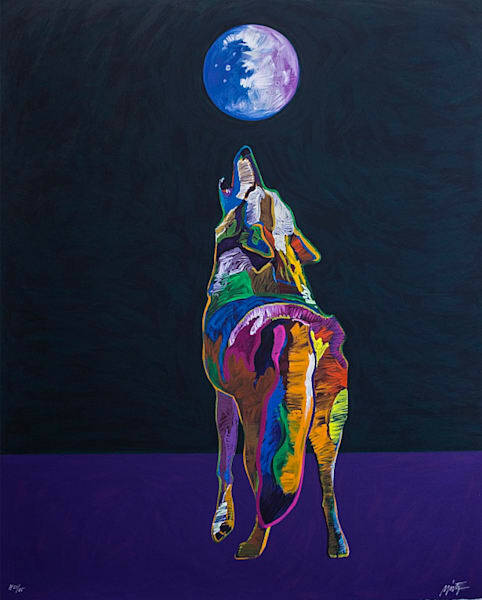 We have paintings, canvas reproductions, prints, sculptures, ceramics, hand-blown glass, gourd masks, jewelry, and carved mesquite by renowned Arizona artists. 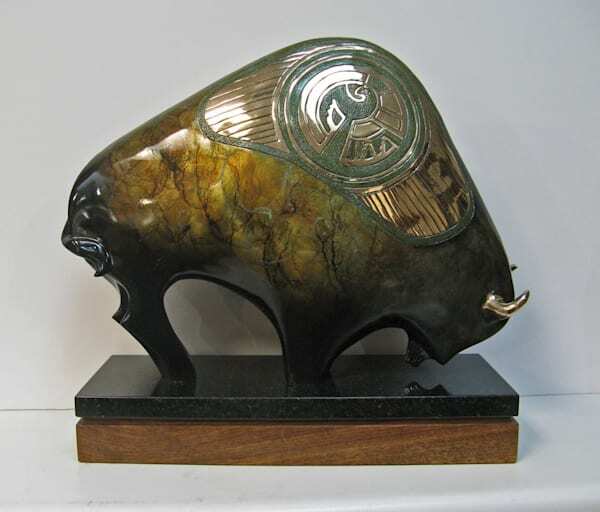 All that, plus we have a unique line of museum quality Madaras Southwest gifts. 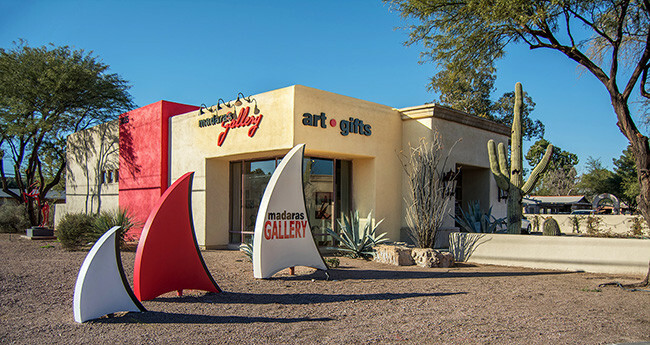 The Gallery is a must-see for Tucsonans and visitors alike.